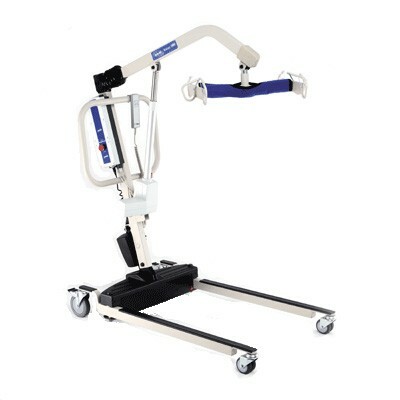 ﻿Here at Daily Care Medical Supplies we carry a wide selection of Heavy Duty / Bariatric Patient Lifts for sale. We carry top quality brands including Hoyer, Liko, Invacare, and Bestcare. 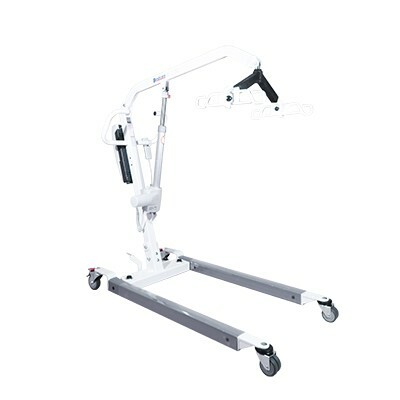 Our best selling Heavy Duty / Bariatric Patient Lifts are in stock and on display in our Los Angeles showroom for customers to come and try out. 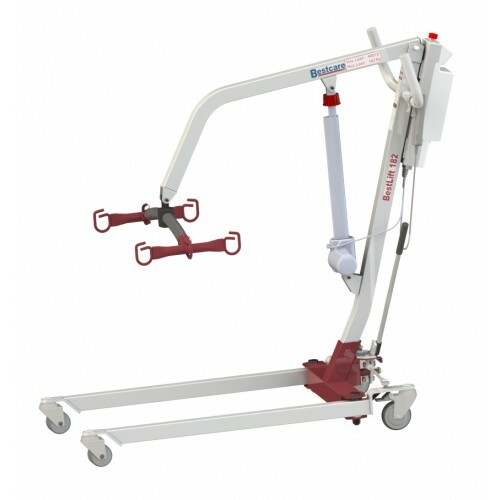 Please call us today for help in choosing a Heavy Duty / Bariatric Patient Lifts for your needs.